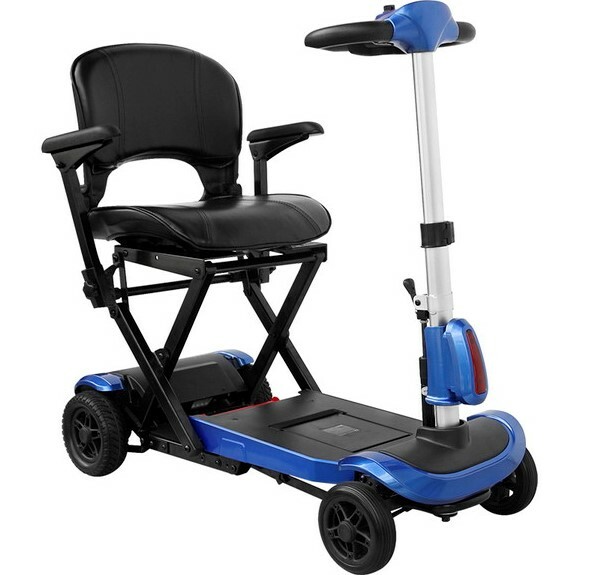 The S8 Aviator is a sophisticated and powerful heavy duty scooter. 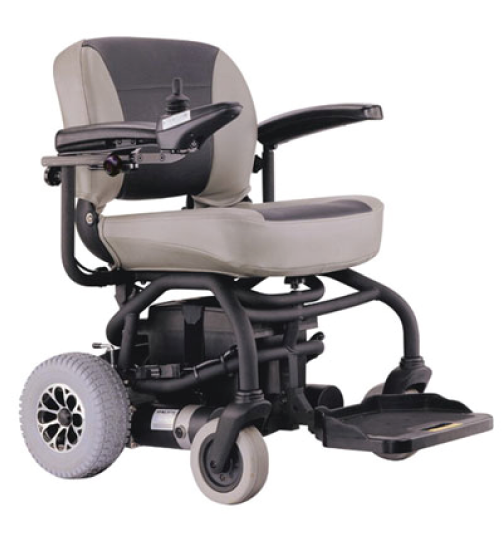 Packed full of features for safety, usability and comfort it is hard to compete with. It’s comprehensive easy to read Dashboard will give you all the information you could ask for including time, temperature, speed, trip meter, high and low range gearing and a battery bar. It’s sturdy double powder coated frame, top of the range double wishbone suspension system and a high back padded seat will provide you with the utmost level of comfort during your journey even on rough terrains. It’s also packed full of safety features allowing you to travel in the dark and during poor visibility such High and Low range Lights, auto dim mode, Sidelights and side mirrors. 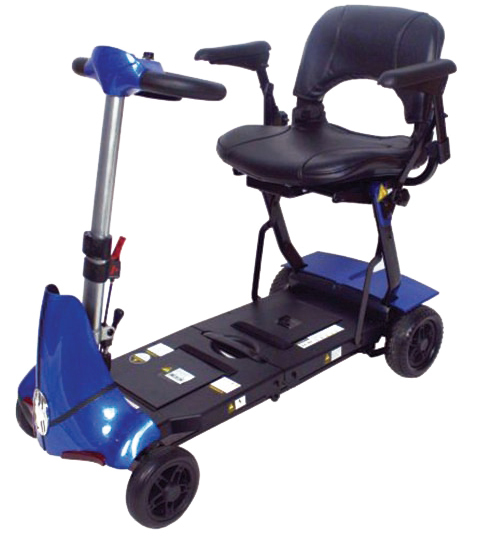 This Scooter can carry up to 185kgs and will travel up to 50km. The strong 700W 4-Pole Motor will allow you to travel at a 10k speed even on rough terrains and maintain a good speed in hilly areas. Who does this scooter suit? 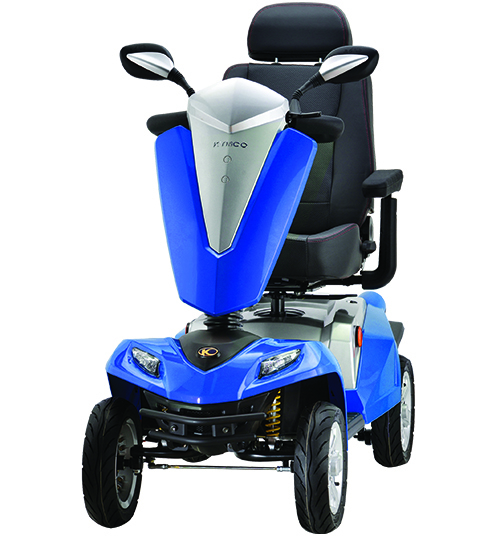 The Aviator is the right Scooter for you if you want the top of the line in terms of flexibility, comfort and safety whilst driving a sleek, powerful and modern machine. It is particularly well suited at someone who lives in an area with many hills and or badly maintained footpaths. "I know you spoke to Diana yesterday but I just wanted to add my appreciation for a job well done. Everything went smoothly and we were particularly impressed by the way in whi..."
"Hi again. I just want you to know that if I have a need for any other services that I will not be going anywhere else. 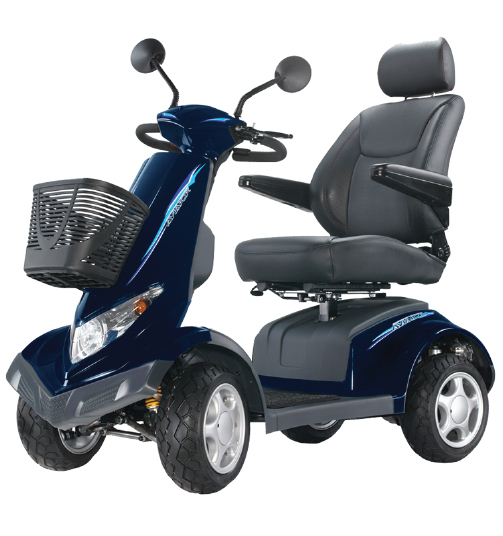 Bluesky Healthcare are caring friendly and very helpful...."
"Hi Nat, I just wanted to thank you for all your help with the electric bed and the recliner for Gail B. I spoke with her and she has the bed and is very happy. I also just..."